Recently, the President of Eritrea, Isaias Afwerki urged African financial institutions to focus on assisting African countries to address the disadvantages arising from the underdevelopment of the continent’s economy. The president made this known in Asmara when he received a delegation of the African Export-Import Bank (Afrexim Bank) led by Dr Benedict Oramah. President Afwerki said that despite the fact that Africa is endowed with 60 percent of the world’s resources, the continent continues to be disadvantaged because of the underdeveloped economy, which saw it exporting mainly raw materials and primary products. “Eritrea believes in working with financial institutions that can help in transforming the African economy,” said Afwerki. President Afwerki expressed Eritrea’s willingness to join Afreximbank as a Member State. He said that Eritrea would aim to be an effective contributor to encourage and ensure the creation of the environment for the delivery of the services for which the bank was created. He further pledged that Eritrea would implement the required procedures to become an active member of the Bank. However, this comes after Dr Benedict Oramah commended Eritrea for the many changes it is implementing to transform the economy, which includes the areas of transport, water and agriculture. 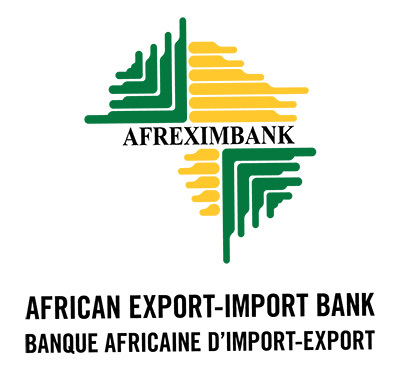 He said that as an African bank that puts Africa first, Afrexim Bank was committed to working with African countries to address their trade development needs, explaining that the bank was set up to promote and finance intra-and extra-African trade. Dr Oramah outlined the bank’s current strategy, which focused on intra-African trade; industrialization and export development; and trade finance leadership, adding that Eritrea could benefit from its implementation when it became a member of the bank. It was established under two basic constitutive instruments which are the agreement signed by Member States and multilateral organisations, which gives the bank the status of an international multilateral organization and the Charter, which governs its corporate structure and operations.